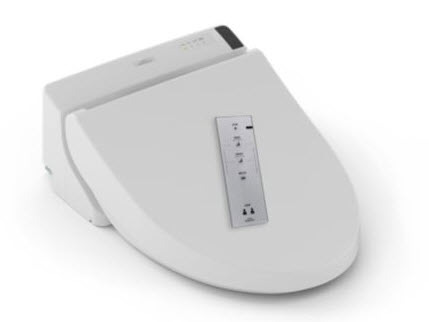 The Washlet C200 includes an easy-to-use remote control with an illuminated touchpad. The Premist? function sprays the bowl before each use, helping to keep your toilet bowl clean. The C200 provides a satisfying cleansing experience every time.